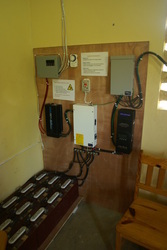 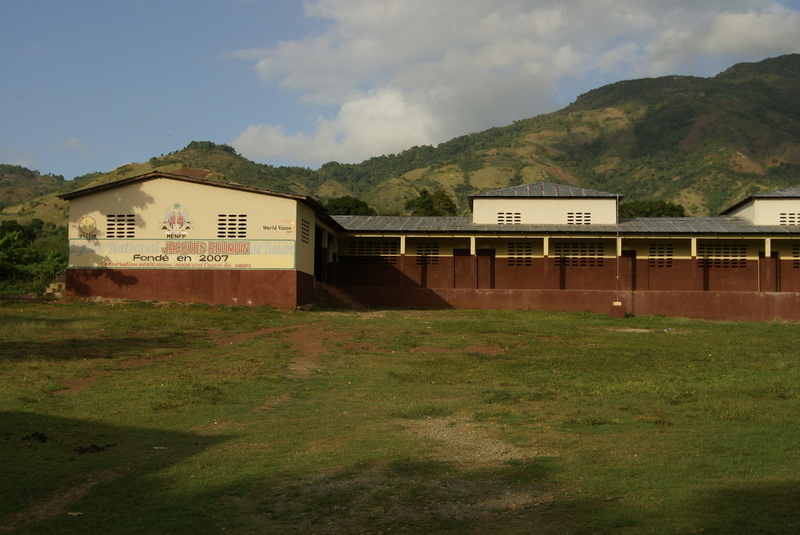 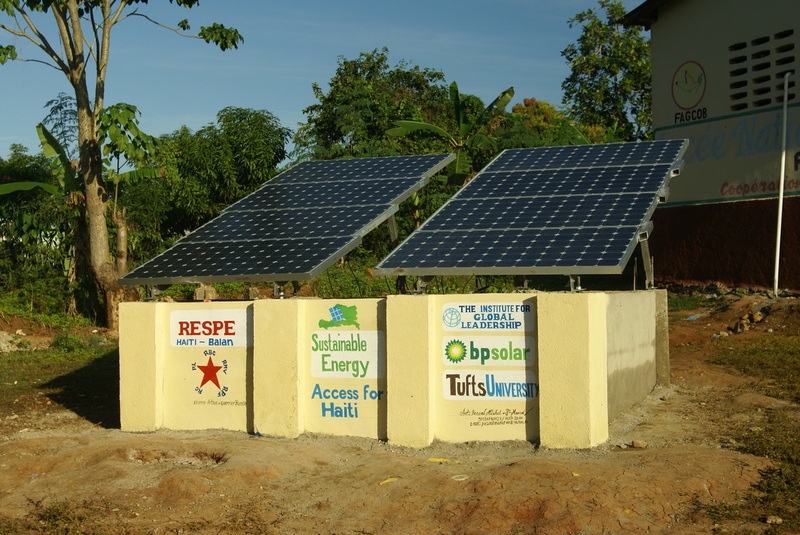 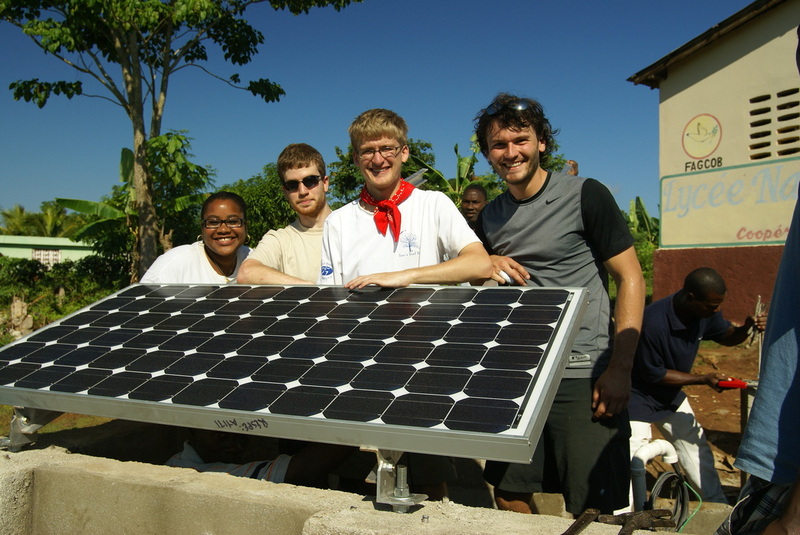 Future Scientist was contacted by the Sustainable Energy Access for Haiti student group from Tufts University to see if we could help them with their goal of electrifying the Jacques Roumain public school in the rural town of Balan, Haiti. 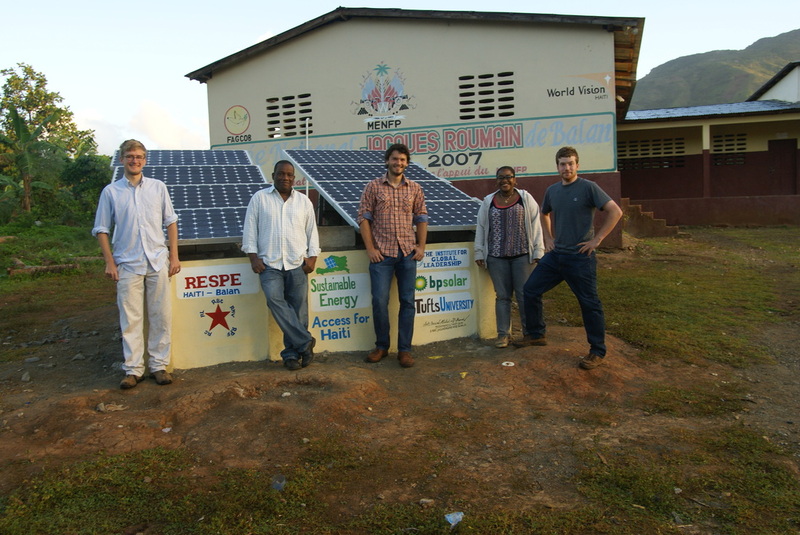 Frances and Richard worked with the group's members to finalize the energy budget, provide detailed parts lists, and develop a training and general education program for operating and maintaining the system. 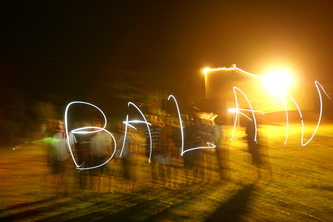 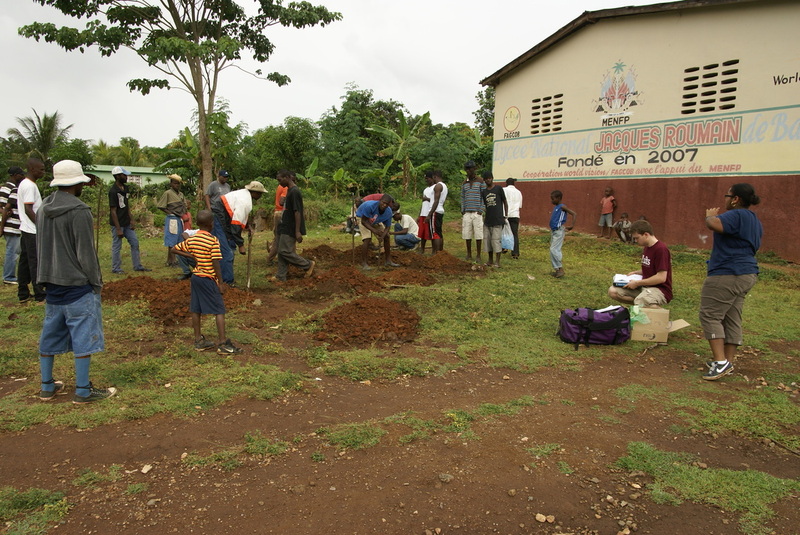 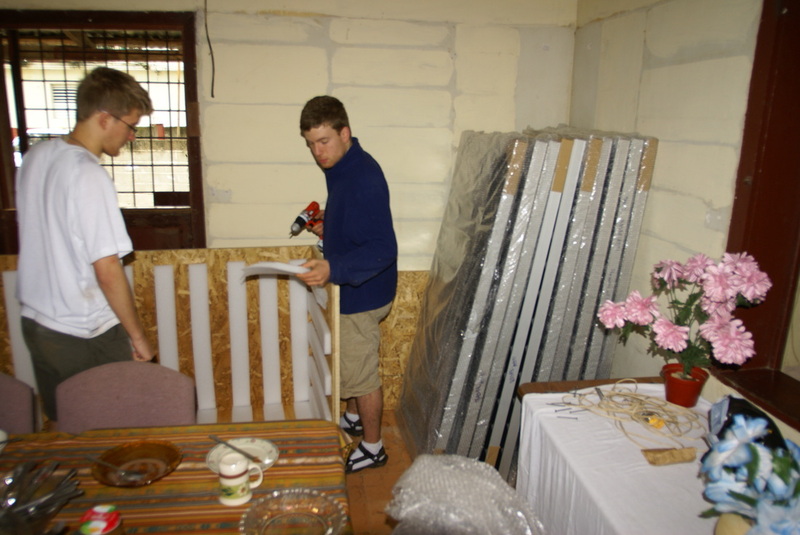 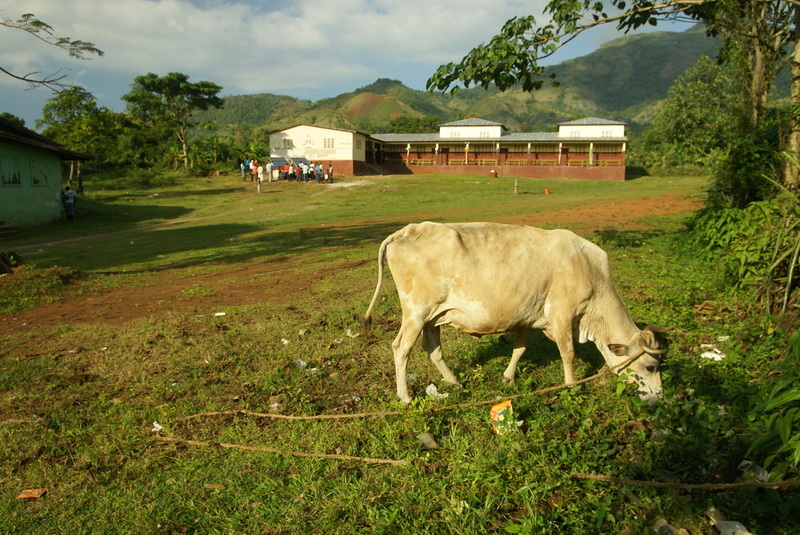 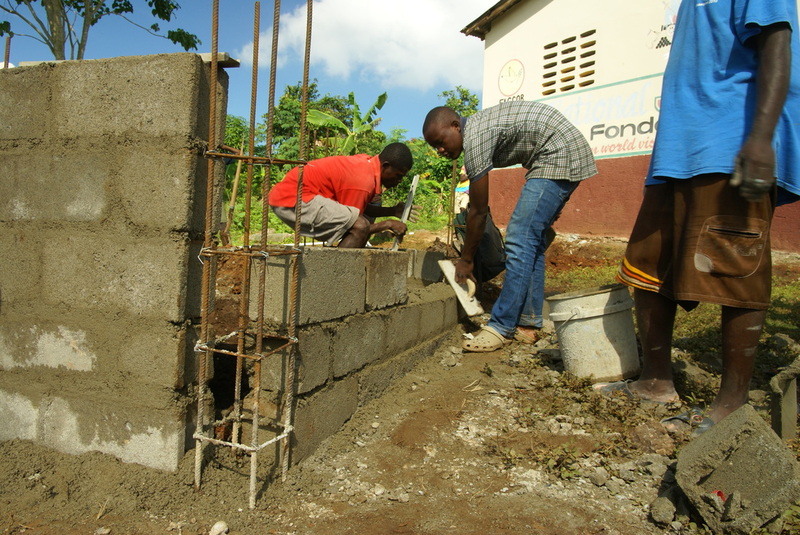 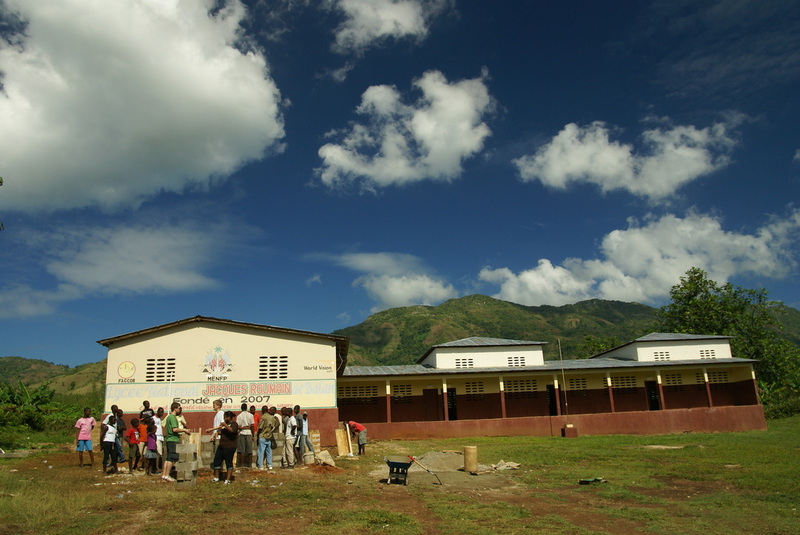 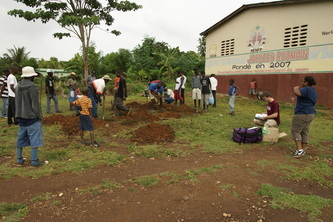 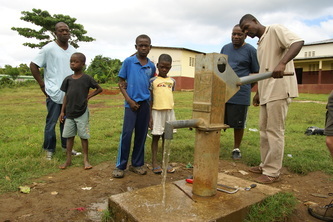 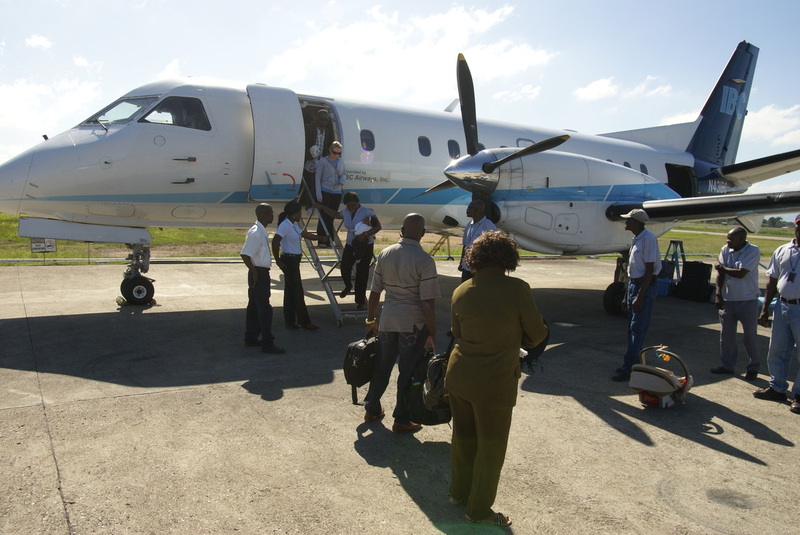 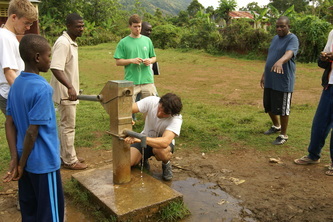 Between January 1st and 16th, 2012, Richard and the team traveled to Haiti and made the project a reality. 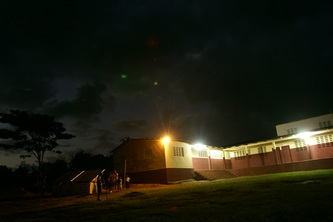 The school now has a 1.4 kW solar panel array that charges 2700A-h batteries, and enables lighting and fans in 3 classrooms, use of several computers, and exterior lighting. This is the first public lighting/electrification in this town of 20,000 people!